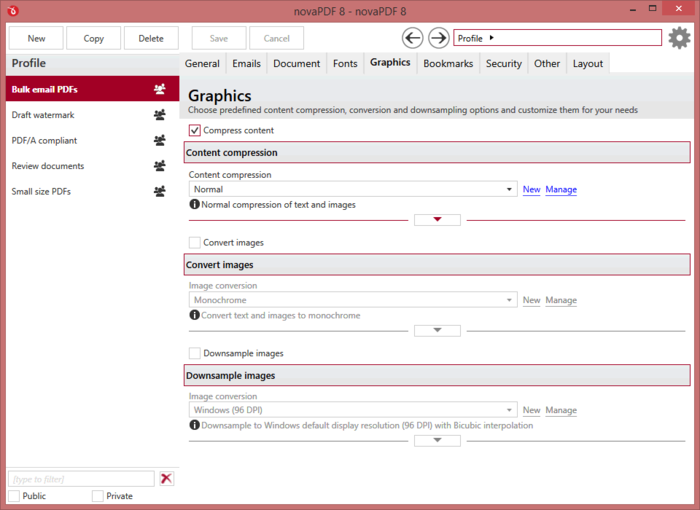 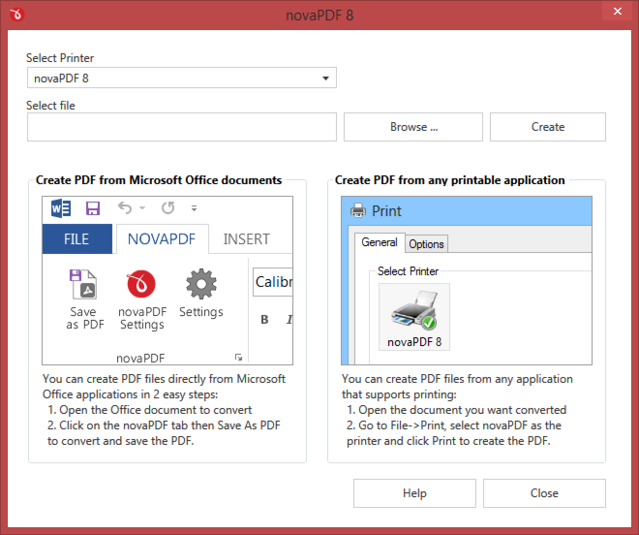 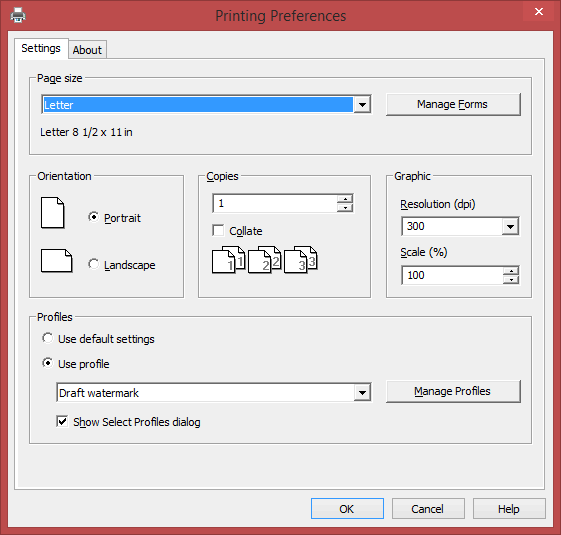 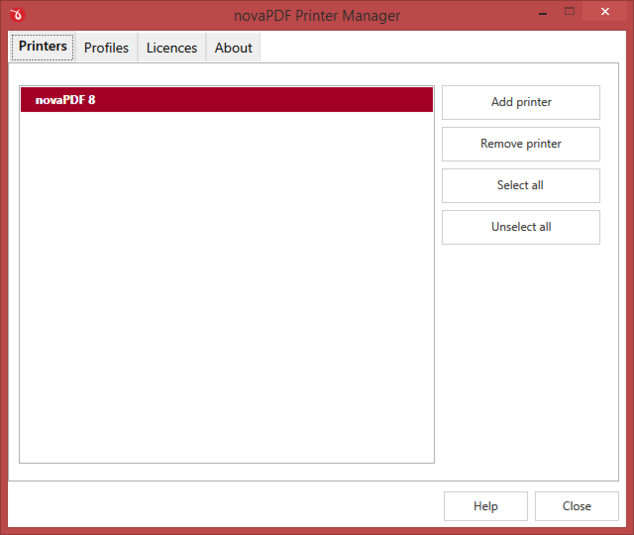 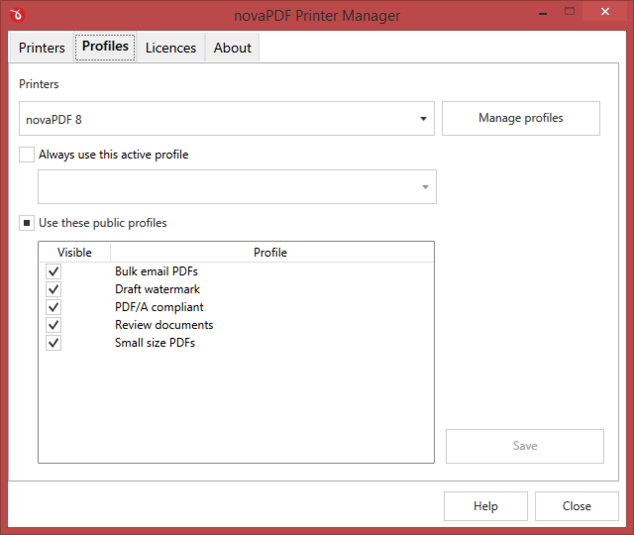 novaPDF is a simple tool which runs like a printer in your system, though it doesn’t print papers, but PDF files, it means that it converts any document you want into PDF files. 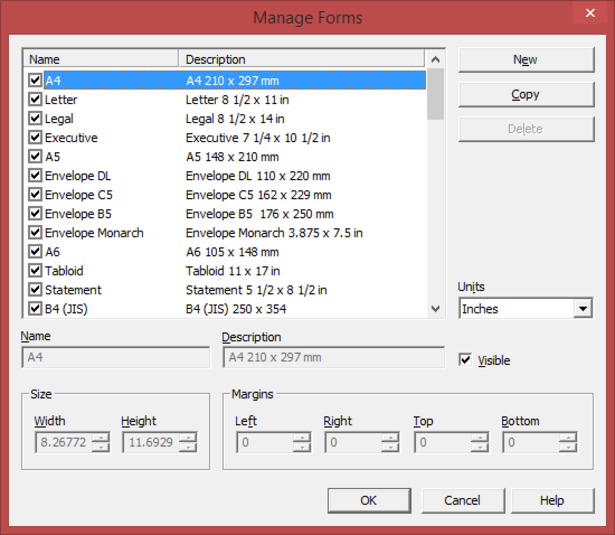 It can be easily used by individuals of any experience level. 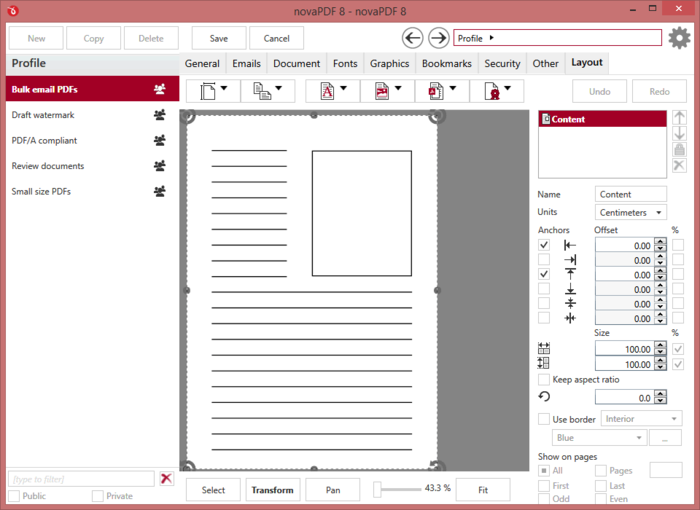 With just a few clicks you can have your company’s reports, contracts, workflows, agreements, marketing plans, spreadsheets, forms, products list, price list, charts, emails or other printable documents converted in PDF format. 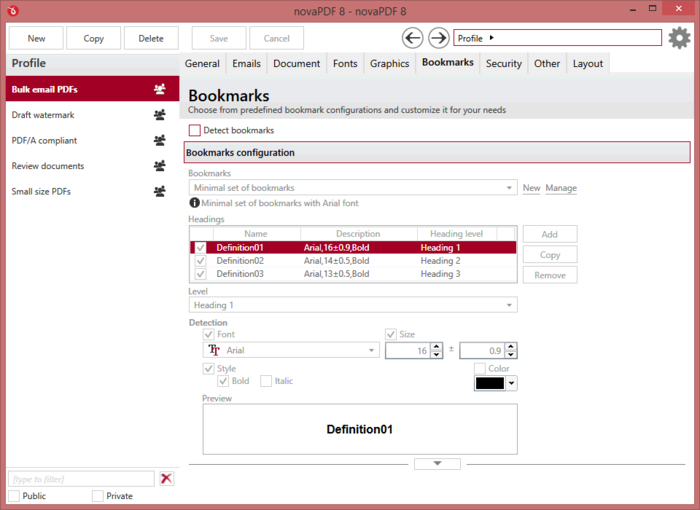 The user interface supports localization and novaPDF is available in several different languages.